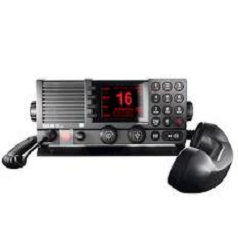 System allows reception of the International broadcast Navtex Service (navigational and metero-local warnings and forecasts as well as urgent maritime safety information). 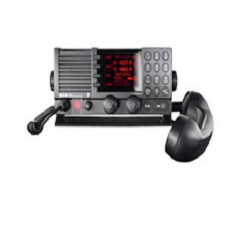 Is part of any GMDSS station for all Sea Areas. Our Navtex product portfolio has always been regarded as high quality and reliable solution. 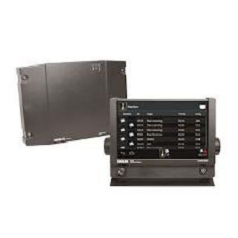 Navtex systems can be standalone devices or completely integrated, by using a single screen for operation of several linked devices . Future-proof – ready for bridge and communication system integration System must be completed with an RX/TX Antenna.